A new ranking confirms what we have known for years, the School of Nursing at A-State is absolutely one of the best. 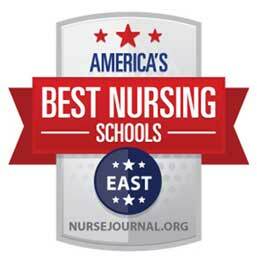 NurseJournal.org looked at almost 1,200 schools and ranked A-State #9 in the 20-state eastern region of the country. Congratulations to all of the superb faculty members whose dedication to their students made this recognition a reality. Learn more about the distinction through the news release and video. 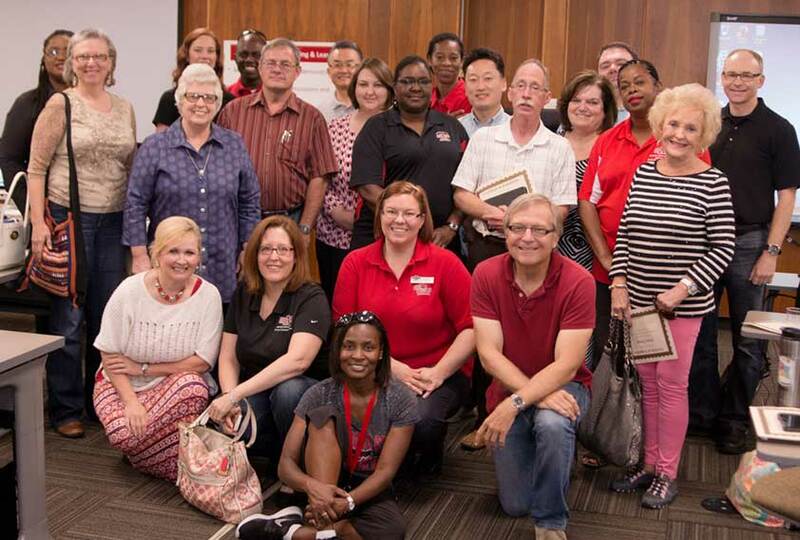 Congratulations to the 48 faculty members who participated in the Faculty Center Summer Institute. They chose from more than 30 classes in June and July, ranging from traditional teaching to the integration of mobile technologies. The institute focused on topics such as critical thinking, social media in the classroom, improving student writing across the curriculum and interactive book creation. Each participant presented highlights on what they gained and how they will use the knowledge to improve their teaching and student learning. They also gathered for a photo. Congratulations to Les Christensen, director of the Bradbury Art Museum (formerly gallery), for her work with Curt and Chucki Bradbury of Little Rock in regards to their matching challenge gift for the museum. 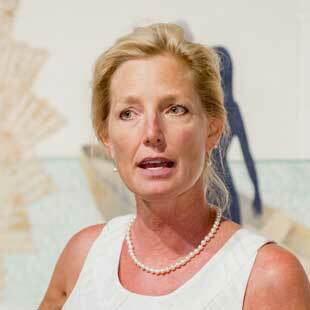 She has been highly instrumental in facilitating the Bradburys' vision for making the museum's art programming and additional exhibitions more accessible to a broader region. The online news release and video detail the plans. 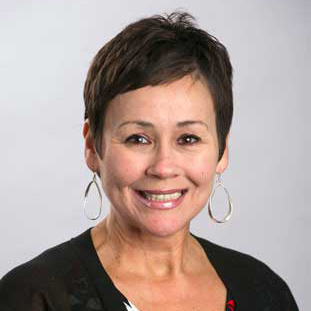 Jill Clogston, new director of the Education Renewal Zone at A-State, was appointed after a search by the College of Education and Behavioral Science. ERZ strengthens partnerships between the university, schools, business, industry and community to improve K-20 education. Previously regional supervisor of gifted education programs for the Northeast and Northcentral Arkansas Education Cooperatives, she also is president of the statewide advocacy group, Arkansans for Gifted and Talented Education. 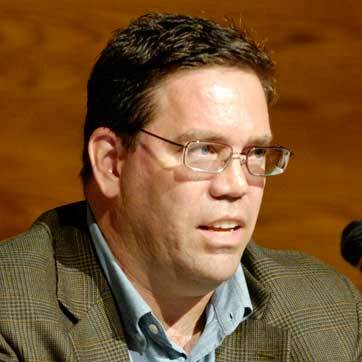 A scholarly article co-authored by Dr. Hans Hacker, associate professor of political science, is referenced by New York Times writer Adam Liptak in a column on why very few appeal petitions to the Supreme Court actually get chosen for consideration. The Law and Society Review article, reported here in July, considers why the law clerks who join the Court staff during the summer recommend very few cases for further consideration by the justices. 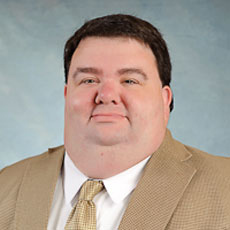 Dr. Philip Tew, associate professor of finance and director of economic education and financial literacy, is one of 12 faculty members from across the U.S. who were featured on Wallet Hub, an online resource for personal finance. For the article, "The Health of the Housing Market in 25 Big Cities," each panelist answered five pertinent questions for site visitors, including tips for those buying houses and securing a mortgage.